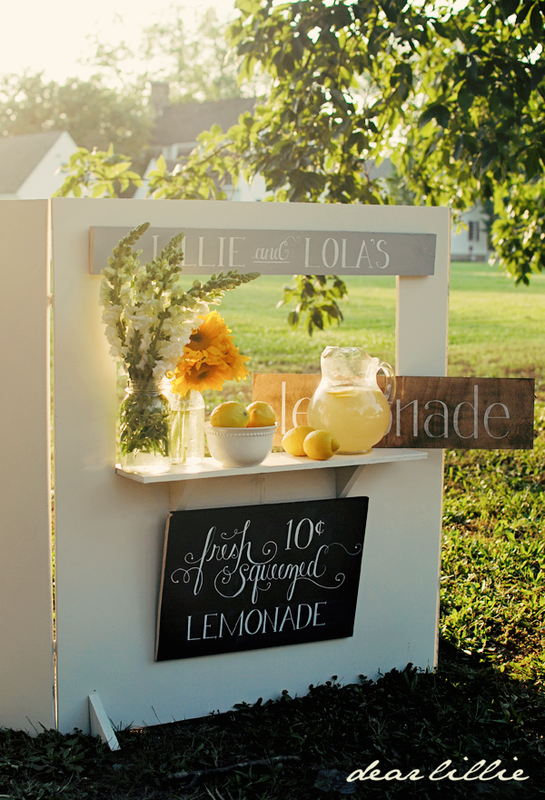 Homespun With Love: Creative Lemonade Stand Ideas! 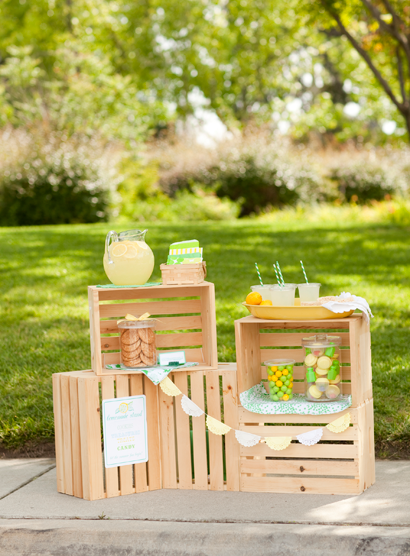 Lemonade season is not too far off so we thought we would give you a head start with some cute, fun lemonade stand ideas. 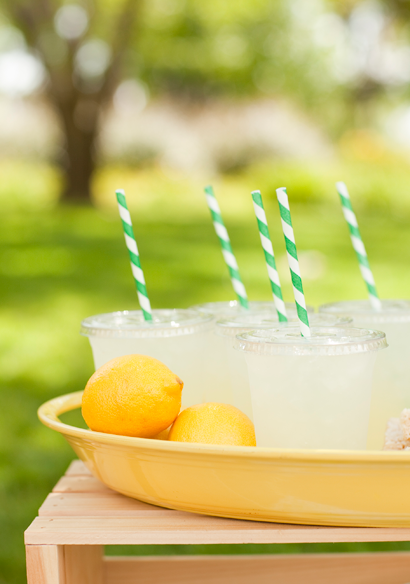 Whether you use these ideas for a lemonade party, true lemonade stand with the kids or something in between, there is no mistaking the child-like fun that surrounds a lemonade stand. 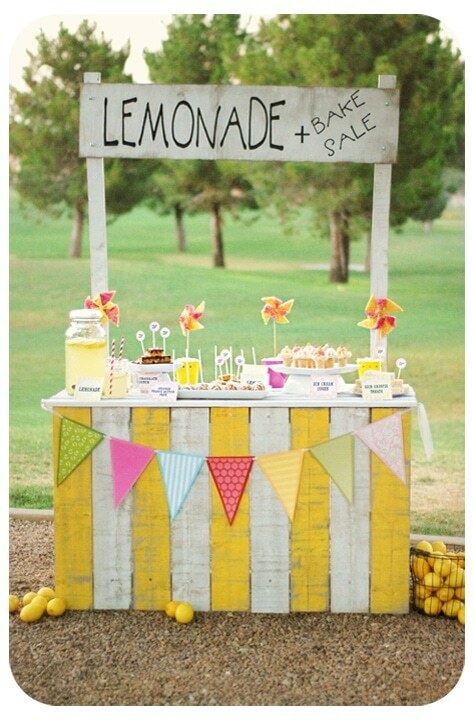 And just in case you are looking for more lemonade stand ideas, check out our Lemonade Stand board on Pinterest! 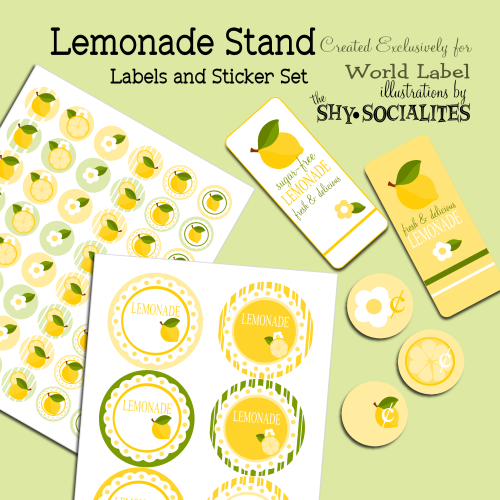 Now pucker up and have some lemonade stand fun! My children, listen to a father’s teaching. I give you good advice. So don’t turn away from what I teach you. 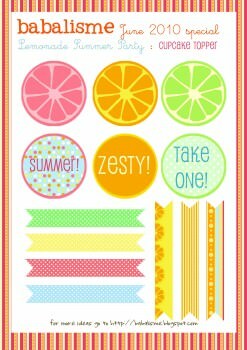 What a beautiful collection of lemonade pictures! Love them!